Sarah resolves high-stakes disputes and counsels clients on strategic compliance issues. 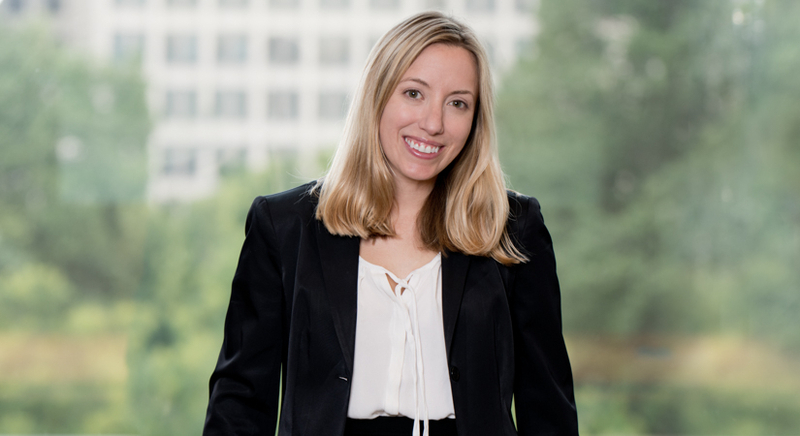 She has experience representing a wide variety of clients in environmental proceedings in federal courts, state courts, arbitration panels, and administrative bodies. She responds to changing circumstances with a can-do attitude and excels at managing complex projects. 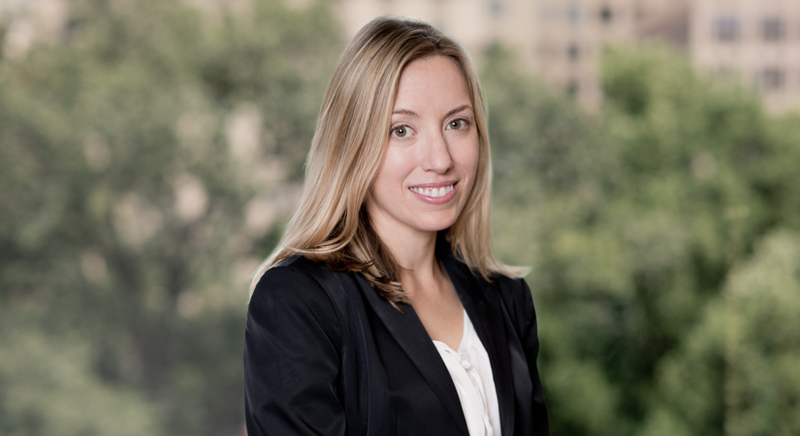 In addition to her litigation practice, Sarah counsels clients on a broad variety of compliance issues. A career highlight of Sarah’s is spending two years in an in-house placement managing litigation and compliance for one of Beveridge & Diamond’s clients. In this role, Sarah has managed outside counsel teams on a variety of cases, including commercial disputes, personal injury, environmental, and tax disputes. Sarah also manages risk by evaluating and, where possible, resolving potential disputes before litigation. Through this experience, Sarah has gained an understanding of how to best serve clients by tailoring representation to a client’s objectives. Prior to joining B&D, Sarah worked at the Office of Enforcement and Compliance Assurance of the U.S. Environmental Protection Agency, at the Environmental Enforcement Division of the U.S. Department of Justice, and at the U.S. Army Corps of Engineers.